If the future you desire has been feeling elusive, get ready! Feelings run deep at this Full Moon as it takes up residence in its home sign of Cancer. Intuitively, the choices should be clear by now, and some form of victory is immiment. It is possible to find yourself being singled out for something, whether it be with praise, or leaving you at odds with others. Stand up for what you believe. 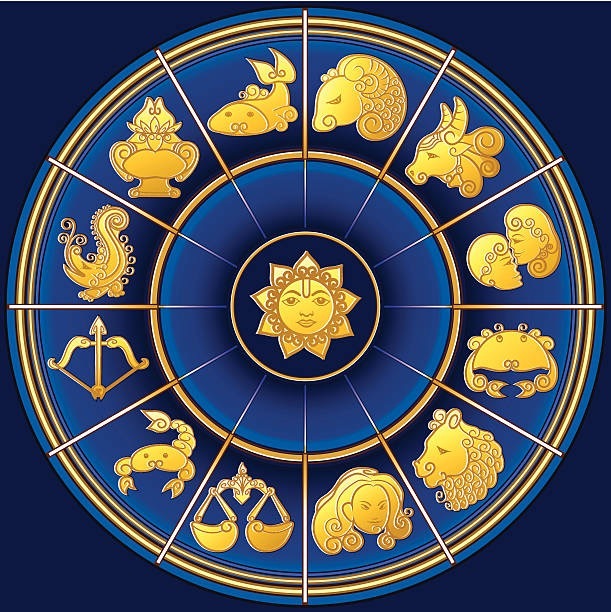 Each day, the energies are lifting now, freeing you from stressful situations, and garnering you some much-deserved recognition for work which, until now, has taken place behind the scenes. This cycle you have been in for some time has been filled with various betrayals and difficulties, leaving you with a feeling of lack. That is all coming full circle now, as this Full Moon at zero degrees allows for the closing and opening of new doors. Watch to see what happens over the coming weeks with the phases of the Moon! Putting an end to stress, and raising your spirits. Your hard work and efforts which have been an ongoing endeavor really begin paying off by the next Full Moon, which will be a Full Moon Supermoon Total Lunar Eclipse at zero degrees Leo. Your patience through all of the delays which you have experienced will give way to some form of peace and tranquility with a particular situation by February. Recognizing that everything happens in phases, and rarely all in one day, gives you the ability to accomplish a great deal over the coming weeks. Don’t forget to check out my in-depth Tarot Guidance for this Full Moon in Cancer, now available on Patreon! This entry was posted in Artist, Full Moon, General Tarot, Patreon, Readings and tagged Artist, Cancer, Full Moon, Guidance, Path, Reading, Tarot. This is an emotion-packed New Moon with so much happening in the skies, that it will be difficult to know which events to attribute to what. Nevertheless, it is all designed to move you along toward your hopes and dreams. Success is possible only when you truly know what it is that you hope to achieve. 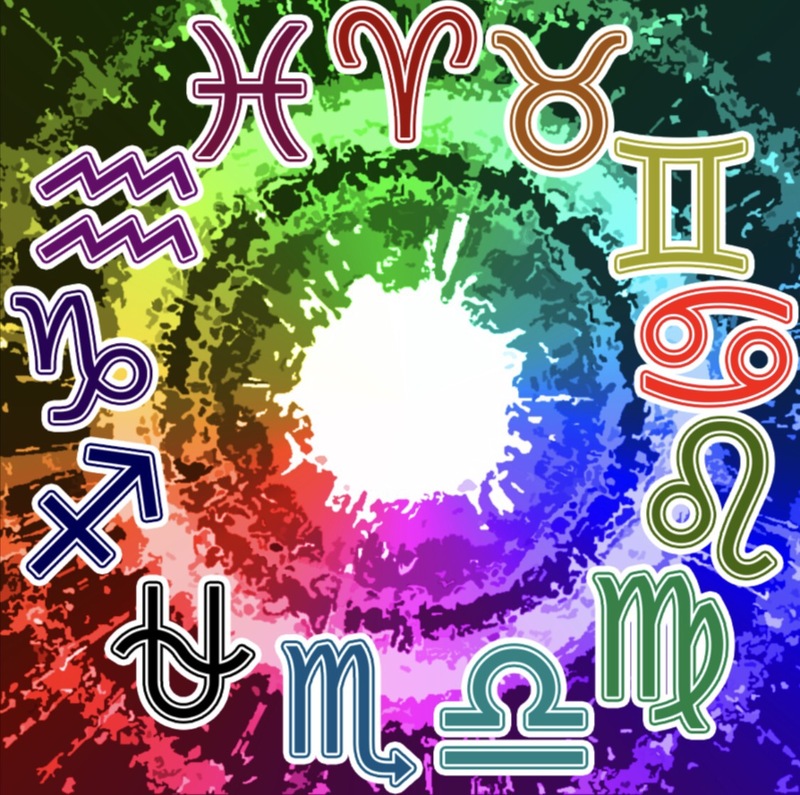 Given all of the retrogrades, and a trine, and an opposition, etc., you will likely worry about the outcomes because you can not see everything which is going on behind the scenes. Do your best to remain grounded through this and focus on your own security and power, not in a selfish way, but more in a self-care type of way. You can be of no use to others when you do not take care of you. Balance the give-and-take in your life; eclipses do their thing by clearing away what is no longer useful, whether it be situations or people. This eclipse is very much about that with Pluto poised to bring about some much-needed transformation. On one hand, you may think that you can just be idle and hold onto your current position, and somehow still ride things out to a successful outcome. Saturn and Uranus are working with this Cancer New Moon to shake you out of complacency and rearrange your life, so as to effect what you really need. Your perceptions of everything will be changing, including that which you consider to be most valuable to you. You will begin to view relationships differently, and, in the ones which are more secure, the bonds will grow even stronger. Anything which does not serve you will be released. Many of you may feel as though you are navigating one challenge after another, but it will not sway you from your mission. Your passion to create the vision of your future does not wane, it only grows stronger. Intuitively, you know, or will come to know, that change can only happen when you are willing to let go and take a chance. Your new adventure awaits, and it begins playing out now. 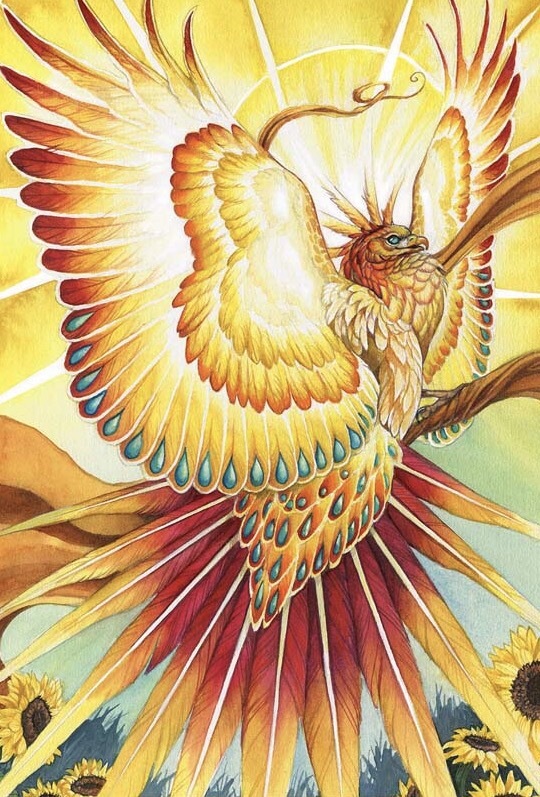 Creativity and inspiration abound for you now; trust in your intuition to guide you through these changes, as well as any obstacles which may arise along your path. This entry was posted in General Tarot, Love and Finance, New Moon, Patreon, Readings and tagged Cancer, Eclipse, Guidance, New Moon, Path, Reading, Tarot. There is a new frontier on the horizon, and it is calling your name. You may not feel as though you have all of the necessary information to complete your mission, but you can balance things out in your favor by creating a checklist of sorts. List all of the pros and cons; view everything in black or white, leaving no gray areas of confusion. You have the persistence and determination it takes to pull through this phase, and will be giving thanks for the changes once Saturn has returned to direct motion. You will succeed in disentangling yourself from a situation by the time of the Equinox in September. Over the course of this coming season, in spite of all of the retrogrades and Eclipses, you will have the wisdom and the clarity to cut away that which no longer serves you. Think for yourself; do not run with the crowd, for you need to stand out from the rest. Keep sending out to the Universe your intentions and know that your patience will indeed have its rewards. Keep a stiff upper lip; do not engage, as you are not in a battle and do not need to come out on top of anyone else. This entry was posted in Artist, General Tarot, Patreon, Readings, Through the Eyes of Tarot and tagged Cancer, Guidance, Path, Reading, Solstice, Summer, Sun, Tarot, Winter. You are being called to do greater things which will earn you the admiration of many. Release your fears and maintain your resolve to manifest whatever it is you need for your future. 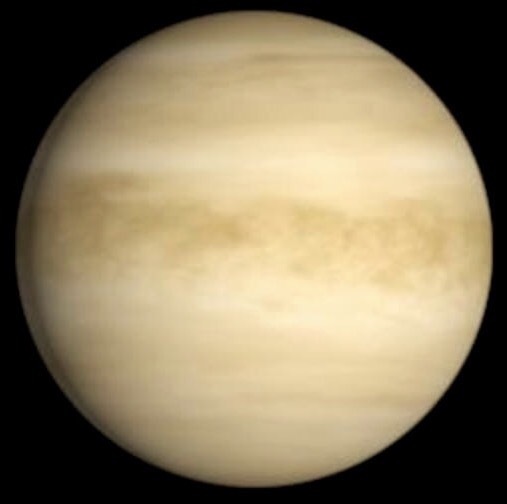 Venus deals with love, money, and beauty, so if it is a better financial start you desire, the possibilities exist to create it. Heed your calling and move toward the success which was meant for you; you can begin to cut through the illusions, and will find good news aids you in your preparations for what is to come. Try to retain only the good memories for the next leg of your journey. You are at the juncture where you can leave more of the hard times and difficulties in the past. Your intuition is working overtime, allowing you to sail straight ahead by August. There is a sense of resolve here, one which allows you to cut through the bs of the harshness of reality vs. an innocent approach to it. This entry was posted in General Tarot, Patreon, Readings, Through the Eyes of Tarot and tagged Cancer, Guidance, Path, Reading, Tarot, Venus.